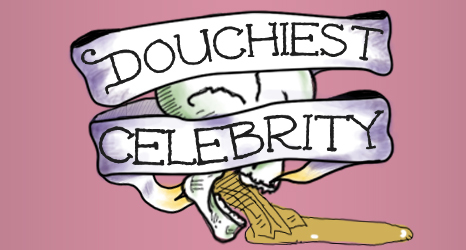 I created the header for a top list CollegeHumor is running of the douchiest celebrities. Whats more douchey than Ed Hardy? So I made the header in the style of the Hardy. I think I do it justice.